Noted actor Jackie Shroff, who is making his digital debut with upcoming web series titled 'Criminal Justice', has said that there is an absence of malice in the actors of his crime-drama web series and that will be one of the key reasons that audience will be able to see a good show onscreen. Jackie Shroff was interacting with media at the special screening of Hotstar Specials web series 'Criminal Justice' along with his co-actors Pankaj Tripathi, Mita Vashisht, Anupriya Goenka and director Tigmanshu Dhulia on Tuesday in Mumbai. 'Criminal Justice' revolves around Aditya (Vikrant Massey) who is a cab driver accused of murdering his passenger with whom he had a one night stand and Jackie Shroff plays role of Vikrant Massey's father in the show. Talking about his digital debut with 'Criminal Justice', Shroff said, "After working in the film industry for almost 40 years, I am making my debut on a digital platform though a web series and it was really nice experience for me. Makers of the show gave full freedom to their actors to perform best of their capabilities." Shroff said there is an absence of malice in the actors of the crime-drama show. "Every actor of this show loves one another and one's work. There is an absence of malice in these actors. They don't try to overpower the other actor. They believe in team work and they know if every actor does one's best job, then most certainly audience will be able to see really good show onscreen." Starring Vikrant Massey, Jackie Shroff, Pankaj Tripathi, Anupriya Goenka and Mita Vashisht, the series is a remake of the acclaimed 2008 BBC show of the same name. 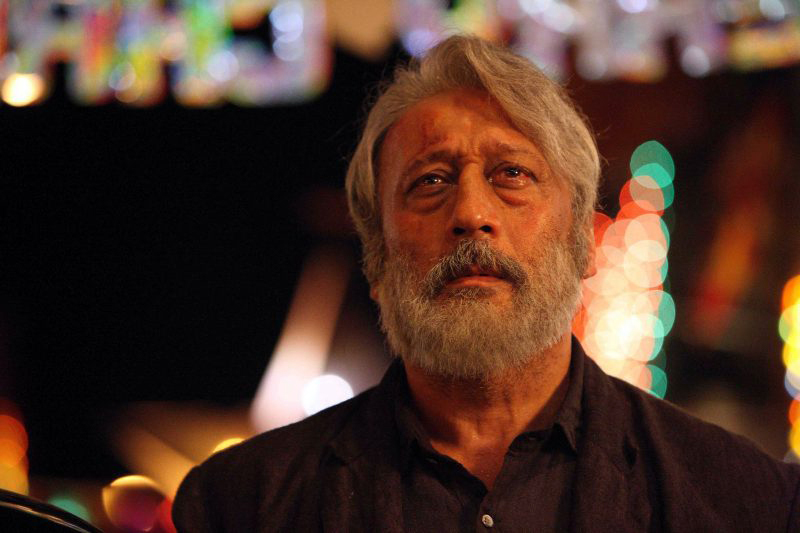 Vishal Furia and Tigmanshu Dhulia are the directors. The series will be released on Hotstar on April 5.